Simply put, how do you make an uncommon technology feel like it’s always been part of one’s life? This was our challenge when helping to design the Gest controller. 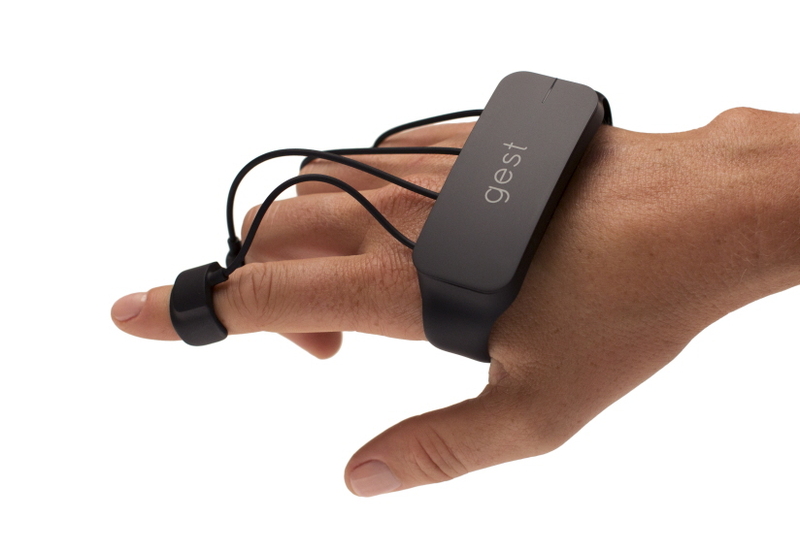 Gest is a groundbreaking wireless input device that can be used to control just about anything, from replacing the keyboard to flying drones. 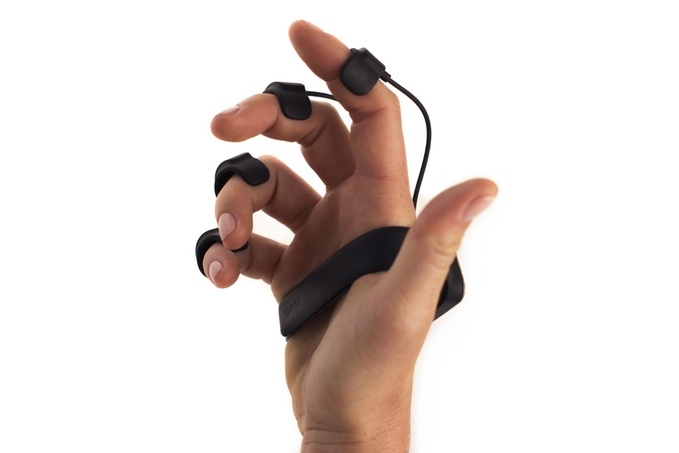 When Pushstart was approached by the team at Apotact Labs, the technology was embedded in a glove much like its less-impressive predecessors found in the gaming space. The aesthetic challenge was obvious, but the functional challenges were multifaceted and daunting as well. 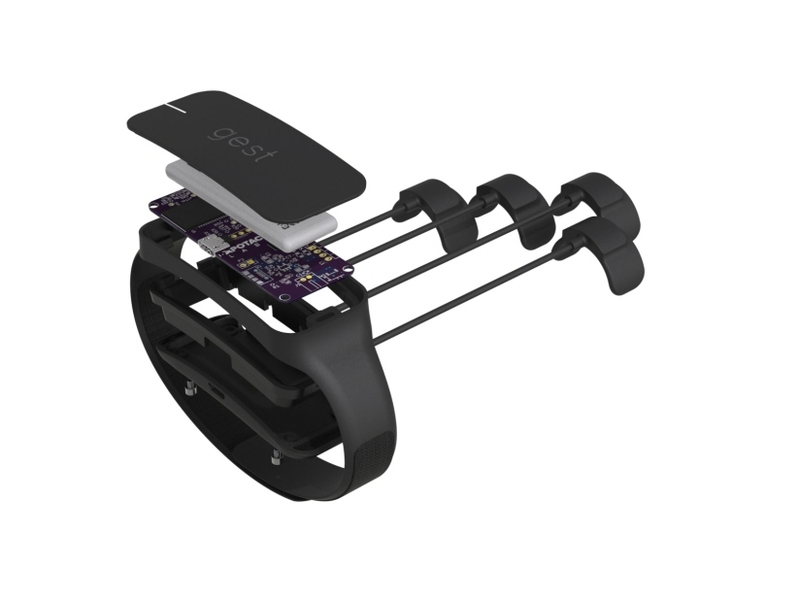 In designing Gest, we faced many of the same questions wearable startups struggle with; how do we accommodate for a wide range of hand/finger sizes? How do we make it feel like it’s not there? How do we make a design that is both ready for high volume manufacturing and affordable enough to produce a low volume of beta units without breaking the bank? To address those questions, the industrial designers at Pushstart created a series of models for user testing. Through that process we found out what the product wanted to be, then we figured out how present it to the world. In Gest, we strived to make an unconventional object seem like the obvious solution.